Shopping for TeeRico by Lin-Manuel Miranda Pin Mates? 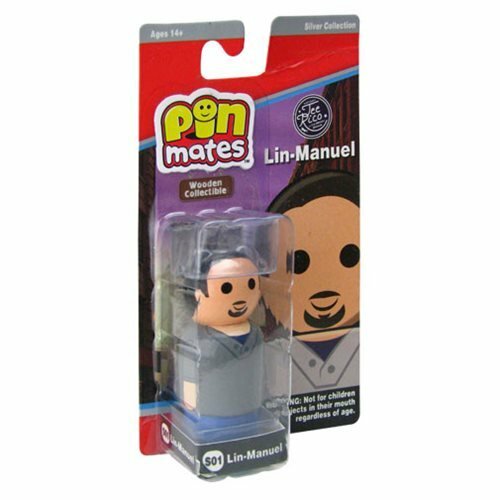 First-ever Pin Mates™ featuring Lin-Manuel Miranda and his adorable dog Tobillo! Numbered S01 and S02 in the Pin Mates™ Silver Series line. A Lin-spired release! If you love Lin-Manual Miranda and his fluffy friend Tobi, this adorable Pin Mates™ bundle is a must-have in your collection! 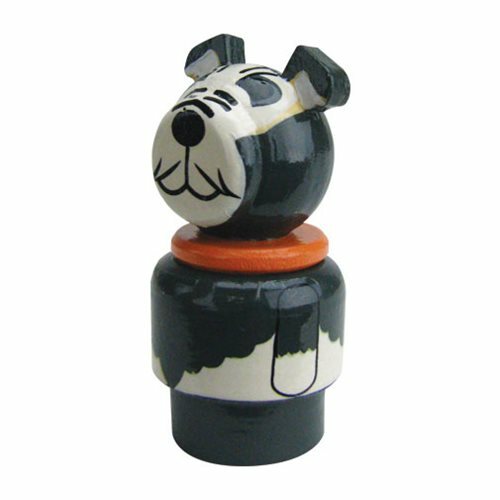 Designed in a retro-style that's reminiscent of figures from the 1960s and '70s, these 2 miniature wooden collectibles are individually carded and shipped in a stylized box. 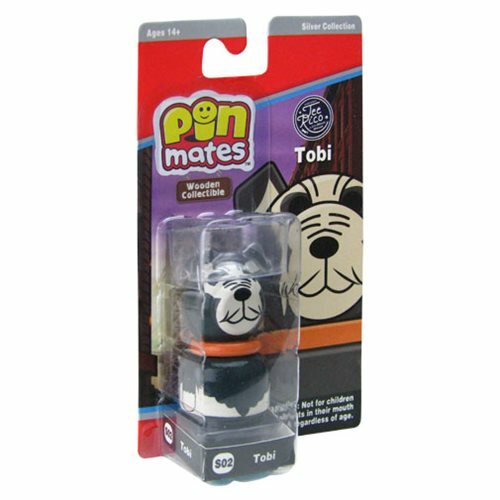 Featuring 360-degree artwork and measuring 2-inches tall, Lin-Manuel is numbered S01, and Tobi is numbered S02 within the Pin Mates™ Silver Series. Ages 14 and up. Officially licensed from TeeRico by Lin-Manuel Miranda with a portion of the proceeds going to charity. 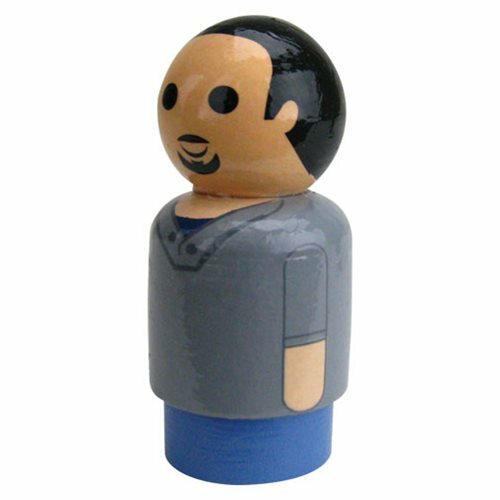 Bring Lin-Manuel Miranda Home with This Exclusive Pin Mate Set!